Overview MG 360 Featuring the largest interior space in its class, a superior driving experience, and a host of impressive technology that will enhance travelling for you and your passengers, the new MG 360 is a vehicle that doesn’t compromise. Discover more about the new MG 360 by taking a test drive at your local MG distributor today. 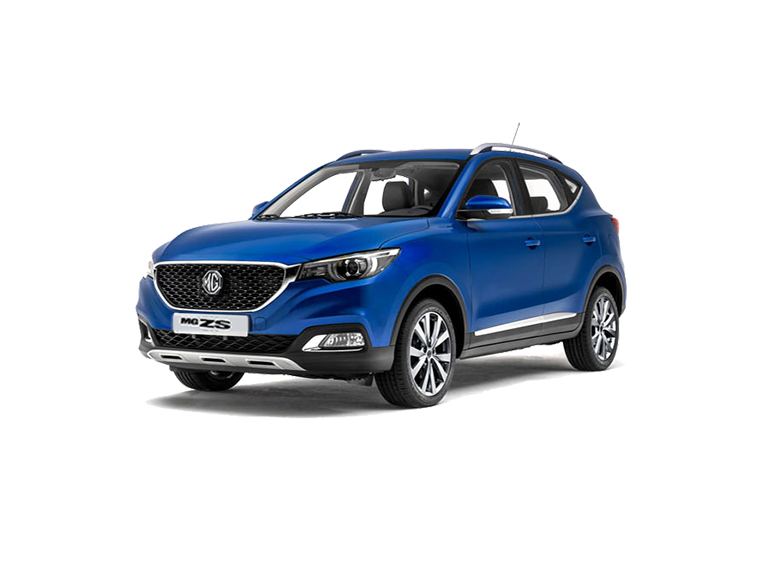 The MG 360 is available in two trim levels, Standard and Comfort. Both offer an exceptional array of features as standard, meaning that all your comfort requirements are sure to be catered for. Adjustable seats, manual air conditioning, and reverse parking sensors, for example, are all as standard. Redefined Exterior The dimensions of the MG 360 are evidence that this is a model that redefines space in sedan vehicles. 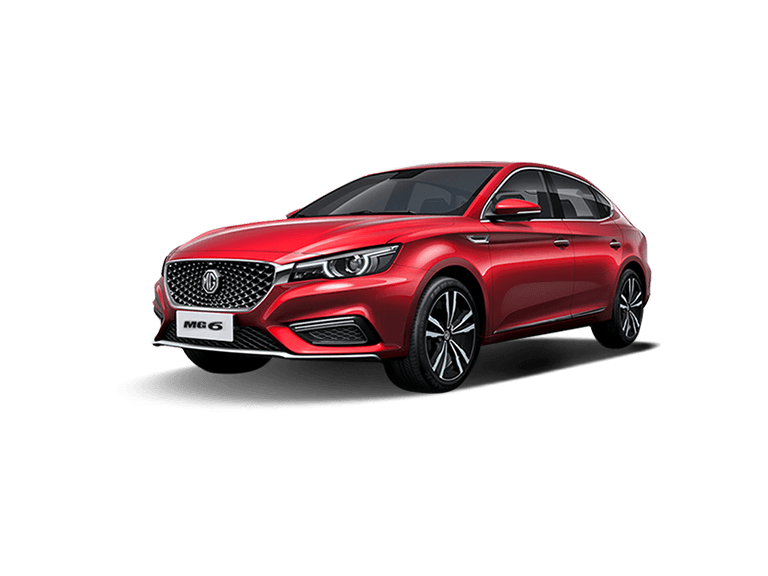 But it’s not only its proportions that catch the eye; exquisite design featuring LED daytime running lights, the BRIT-ALLURE front, 16-inch alloy wheels and, of course, the gleaming MG badge all stand out, while a range of premium finishes are simple but sophisticated. The overall finish of the car is one that is bold and confident. Extreme Comfort MG 360 Interior Class-leading interior space is one thing, but class-leading interior space complemented by a host of premium materials and in-car technology ensures the MG 360 really does set the standard for comfort. An ergonomic driving position makes for an effortless drive, while 23 different storage spaces mean your vehicle will remain clutter-free throughout your travels. With split folding rear seats and boot space of up to 482 litres, not to mention the very latest infotainment and air conditioning technology, the MG 360 will keep you comfortable, calm, and connected every time you get behind the wheel. 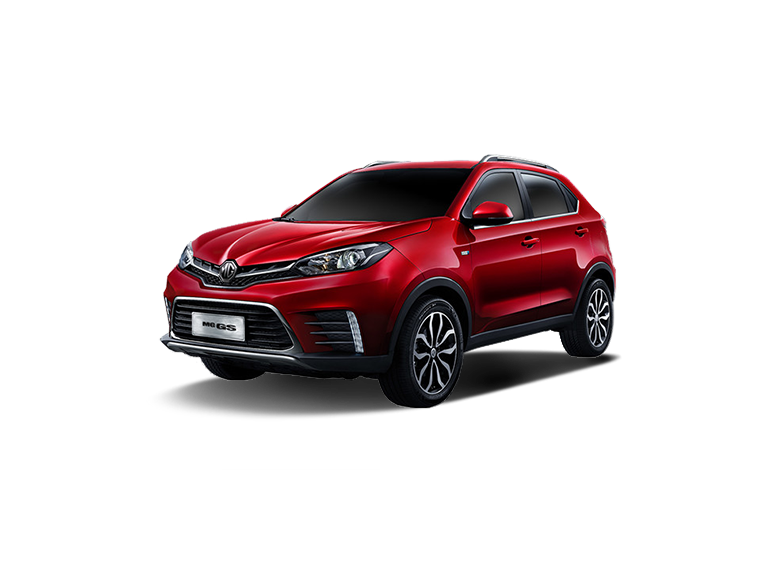 Power and Performance For a vehicle with proportions the size of the MG 360, it’s important that it is powered by an engine that is strong and responsive. 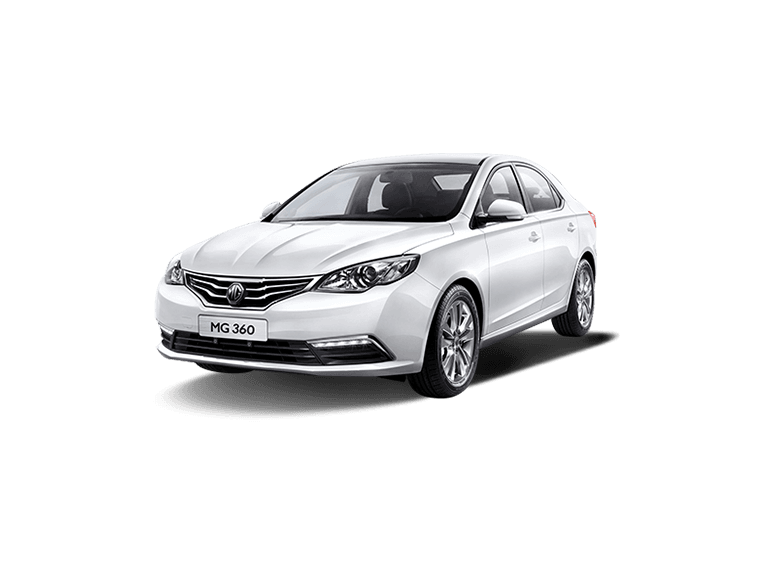 Thanks to its 1.5 DVCT high-efficiency engine, you can look forward to a drive that is stable and smooth, and which provides exceptional fuel economy. With 109bhp, 135Nm of torque, and fuel consumption of just 6.3l/100km, the performance will never be found wanting. Interactive Technology There’s no shortage of technology to be found the moment you step inside the MG 360. For those choosing the Comfort trim level in particular, a number of infotainment and driver assistance measures will enhance the motoring experience. 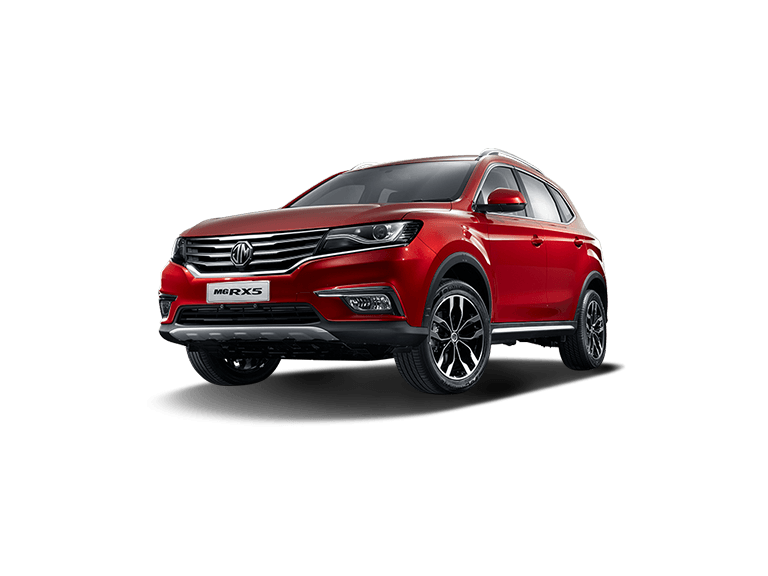 For example, the colour touchscreen display links to your smartphone and enables you to control selected apps and entertainment features, while cruise control, a rear parking camera, and LCD digital speedometer are as intelligent and contemporary as automotive technology comes. Enjoy Safety Similarly impressive in its innovation is the safety. From the Anti-Lock Braking System to the Tyre Pressure Monitoring System, the rear parking camera to a full suite of airbags, getting behind the wheel of the new MG 360 will offer plenty of peace and mind over the safety of you and your passengers.